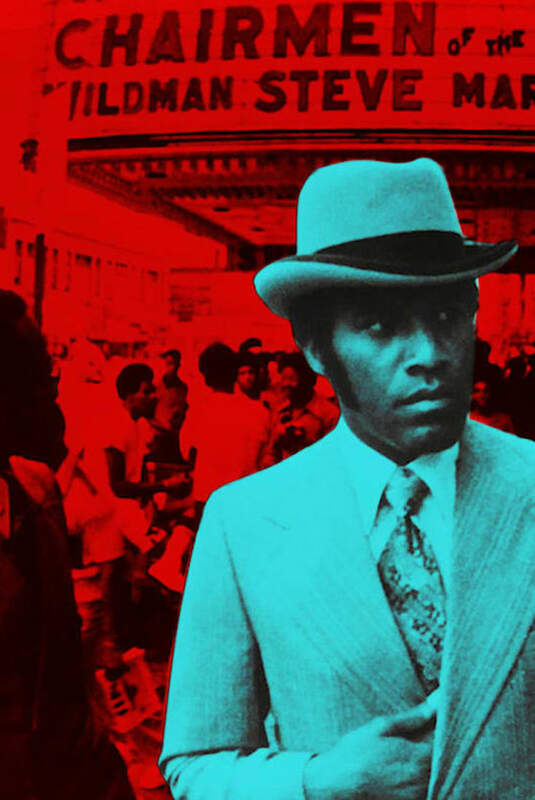 In 1974, it looked like the Godfather model was fading amid indictments and hits on its leaders and as middle-class white residents poured out of America’s inner cities. In fairness to Hamill, no one in 1974 predicted that those two groups would rise to such power, just as few foresaw how the Black Mafia would be destroyed from within because it based its business model on drug importing and dealing. That game can never last long because it always brings the federal authorities in, and once the feds are in, everyone eventually goes down. The old saw that you can’t fight City Hall is not really true—what you can’t fight is the FBI and RICO indictments. “In the early 1970s black gangsters were caught in a very weird moment,” Hamill told me. With all the social change in the country during and after the Vietnam War and all their infighting, the Italians started to lose the neighborhoods they had once run. Old Italian strongholds were being lost in Brooklyn, East Harlem, towns in New Jersey, Philadelphia, Los Angeles, and Chicago. They were being overtaken by black gangsters simply because of the number of blacks moving into those neighborhoods. That was going on all through the country.